Jarret has been serving the Roseville and Greater Sacramento area as a licensed Realtor since 2008. 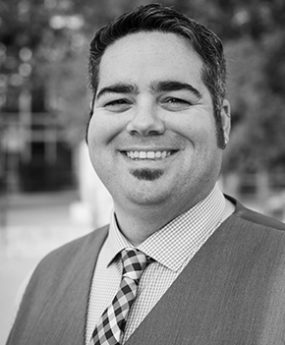 Born and raised in Northern California, Jarret has an extensive background and personal history with Placer County’s Schools, Parks and City Departments. He has served as a Parks Site Director for the City of Roseville overseeing youth programs in addition to the Roseville Police Department’s RPAL program. Jarret’s connection with the community affords him a comprehensive knowledge of the area and all that it has to offer. He is passionate about sharing his expertise with his clients. Jarret values community involvement and has an affinity for youth programs. He is currently the Vice President of Woodshop Rocks, a non-profit organization focused on the enrichment of youth through the growth and advocacy of woodshop and industrial arts programs througout the United States. A former water polo and swim coach to two local High Schools, Roseville High and Oakmont High, he is dedicated to giving back to the community. Building lasting relationships is one of the most fulfilling and rewarding aspects of real estate for Jarret. He believes communication is crucial to any good partnership and is diligent about communicating and collaborating with his clients. Jarret has repeated success exceeding his client’s expectations. 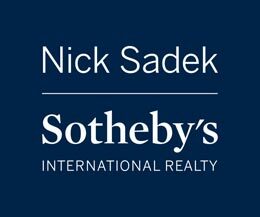 He enjoys working with both buyers and sellers, transforming their wants and needs into closings and keys. Contact Jarret at 916.759.8739. He would love to assist you in the purchase or sale of your home.